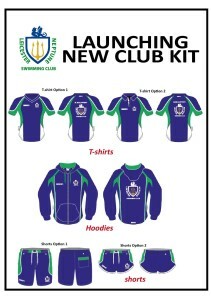 The new kit can be ordered using our dedicated “Club Shop” Link. Please arrive by 17.00hrs, for warm-ups commencing at 17.30hrs. The main Gala will start at 18.00hrs.